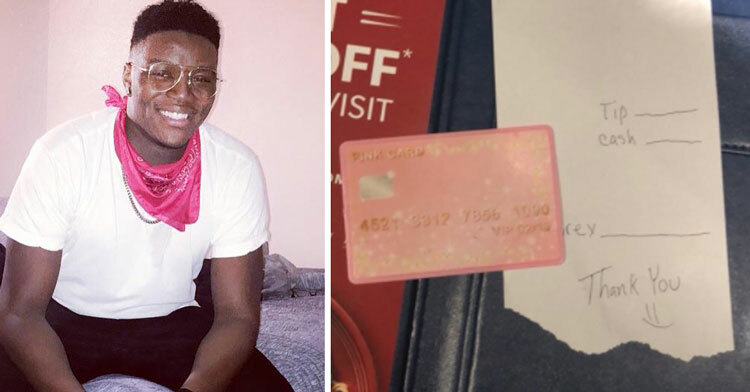 Carrabba’s Waiter Plays Along When Toddler Pays With Barbie Card. 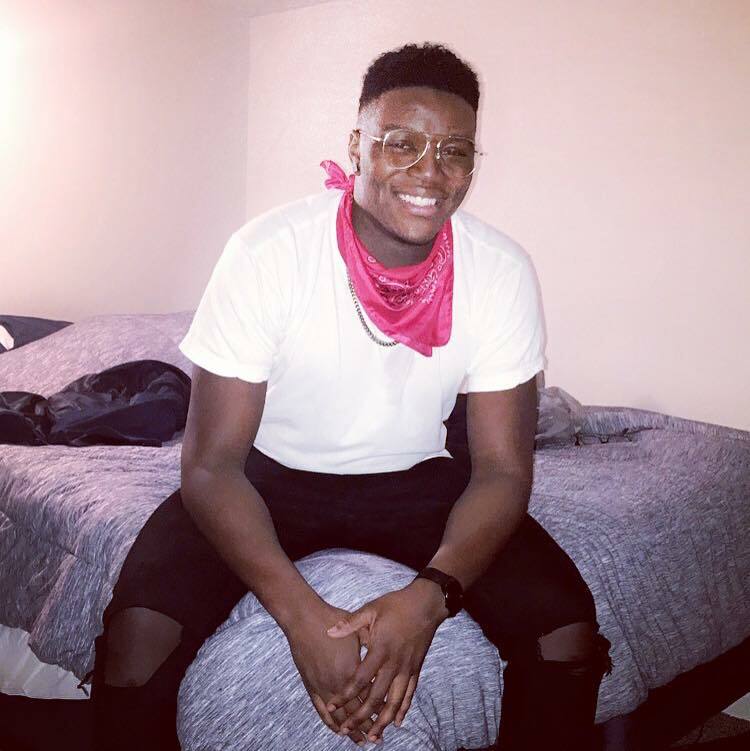 22-year-old Wendell Davenport works at his local Carrabba’s Italian Grill in Merrillville, Indiana. He spends his evenings there ensuring that patrons enjoy time with their families while he gives them the best service possible. Instead of letting her parents do the ordering, the little girl took it upon herself to order for the entire table. Wendell played along. Later, when it was time to pay the bill, Wendell decided to take it one step further. Instead of handing the bill to the parents, he handed it over to the little girl. “Whenever you’re ready,” he said. At this point, one of Wendell’s coworkers wanted to get in on the joke. He suggested Wendall draw out a fake receipt for the girl. 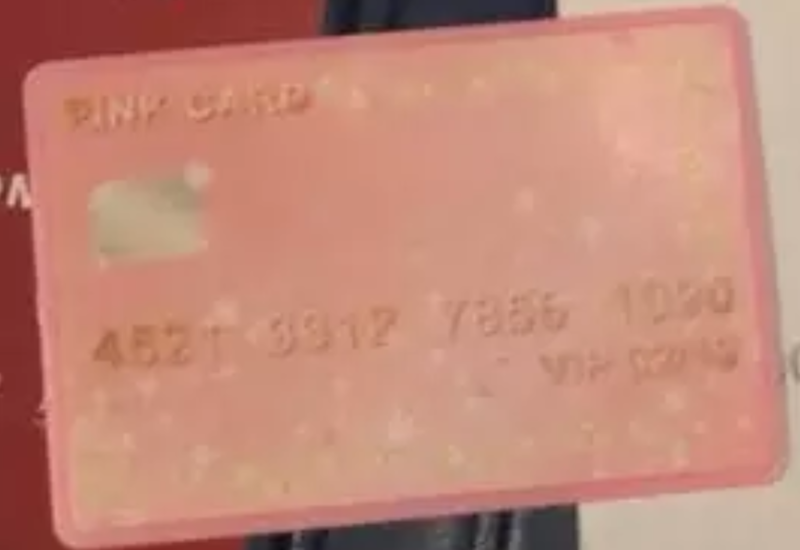 So he did, and he placed it in his check holder like he would for any other customer. He slid it on the table and walked away. Later, he returned to find that the family had paid out and left the restaurant. 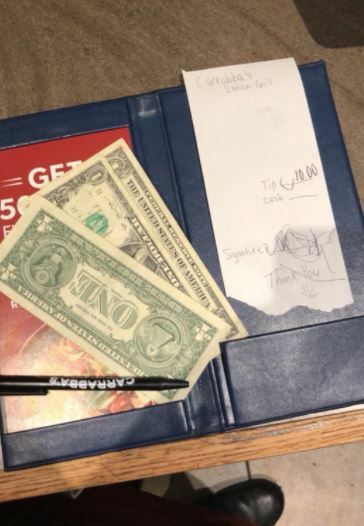 But when he opened the book that had the little girl’s receipt in it, he found his own special $3 tip waiting for him from the little girl. Wendall tweeted about the adorable interaction, and it has gone viral! 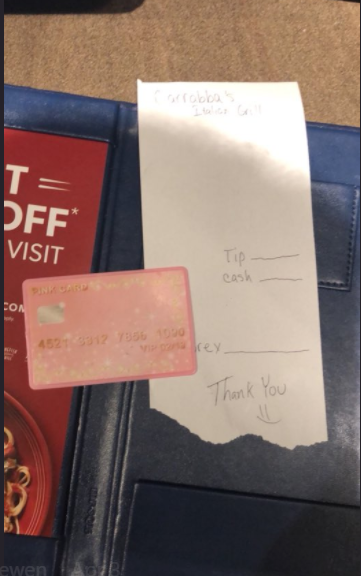 He added that the girl’s parents tipped him well on top of the girl’s tip. We’re sure they appreciated his kindness! Share if you think the world could use more people like this young man!